Can I get it with the sheet music? Can I get the sheet music too? Can I get the sheet music? Is there a dowloadable version with the sheet music? 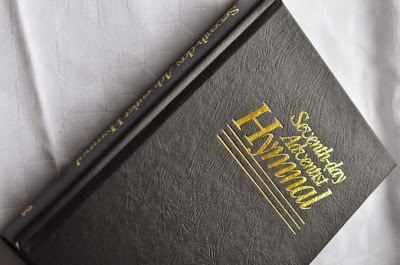 I have a physical SDA Church Hymnal, but would like to download a digital one on my tablet. Thanks. Thanks for this great resource. God bless you. I advertised this site on our church’s Facebook page and some people were wondering if they can get the database to use with Easy Worship. Do you have an appropriate format that can support that? 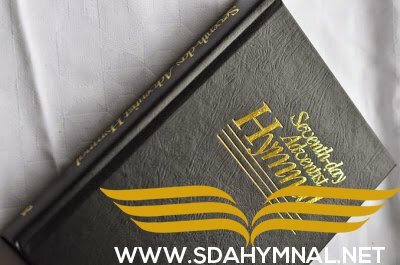 Dear SDAHymnal team, thankyou for making the pdf and ppt of the hymns easily available for download. You are doing a fantastic job. Could you please also make the mp3 soundtracks available as well? Our local church doesn’t have a pianist and we are struggling to sing without the music. I’d like a copy of the sheet music with music scores! please? I want the music to play the piano, just words here. How do I load SDA Hymnals in Easy Worship software. Is there any an easy way as opposed to hymn by hymn? thank you for the pdf hymnal but its only opening on computer, on mobile phone its requesting for a password. Comment:which password is this they require?? !